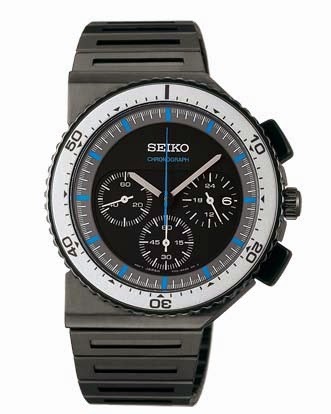 To mark the 30th anniversary of Seiko's collaboration with Giorgetto Giugiaro, a series of limited edition Seiko x Giugiaro Design Speedmaster watches has been issued, including a remake of the original Giugiaro "Bishop" chronograph. 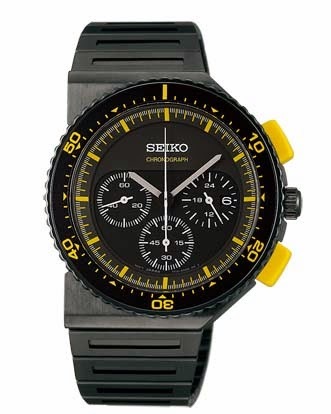 Though best known as a car designer, he was named Car Designer of the Century in 1999, Giorgetto Giugiaro started working with Seiko in 1983. 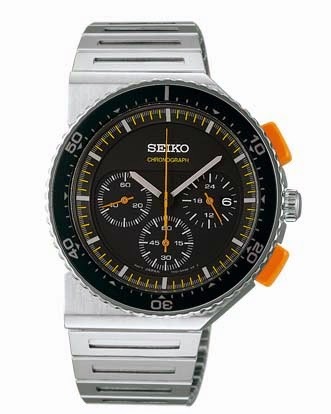 He penned several timepieces, the most famous of which is the Seiko Giugiaro Speedmaster, which is now a cult classic of sorts. 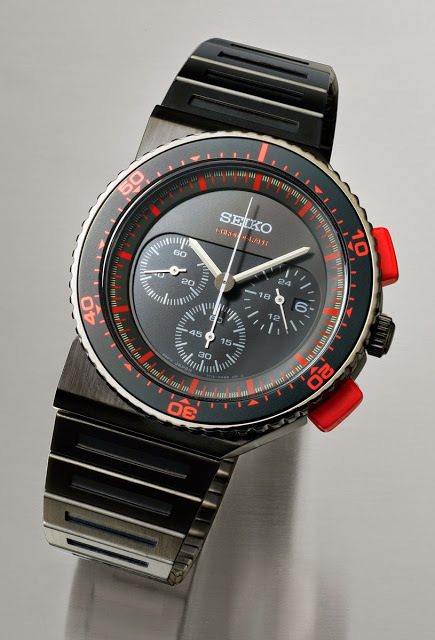 Instantly recognisable with its asymmetrical case and red accents, the Giugiaro Speedmaster was also worn by the android Bishop in the 1986 film Aliens. 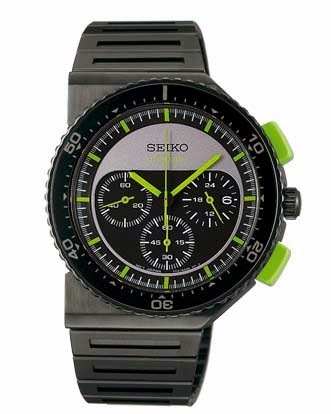 This year Seiko has unveiled six limited edition Seiko x Giugiaro Design chronographs to mark the 30 years since 1983. Part of the Spirit collection, the new Giugiaro chronographs are all quartz with 40.8 mm steel cases. They are shaped exactly like the original, which were intended as drivers’ chronographs. The pushers are oversized and the case protrudes on the right to enable easier operation of the chronograph while wearing driving gloves. 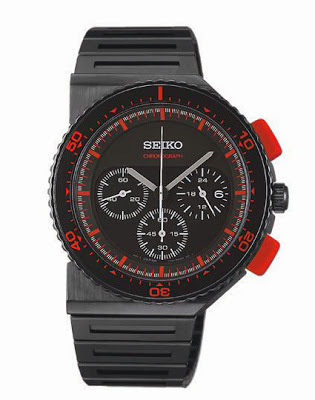 The SCED003 with red accents is nearly identical to the original Giugiaro Speedmaster SSAY048, while the others are new colours. Each is limited to 500 pieces, except for the SCED009 and SCED011. Those two are exclusive to TiC TAC and limited to 200 pieces. The price is ¥33,600 (~US$340) for the models with black cases and ¥29,400 (~US$290) for those with plain steel cases. These are only available in Japan at selected retailers. Notably these are actually cheaper than the original Giugiaro Speedmaster, which retailed for ¥50,000 thirty years ago.